Sorry for not posting last week. I was on the beach and felt lazy. So sue me. Loved being out at the Claybank Jamboree earlier this month. And I really loved selling books to all you awesome people who stopped by my table. So, thank you! What’s next? Come see me at the Author Showcase at the Houston Love Memorial Library on November 8th. I look forward to seeing you there! 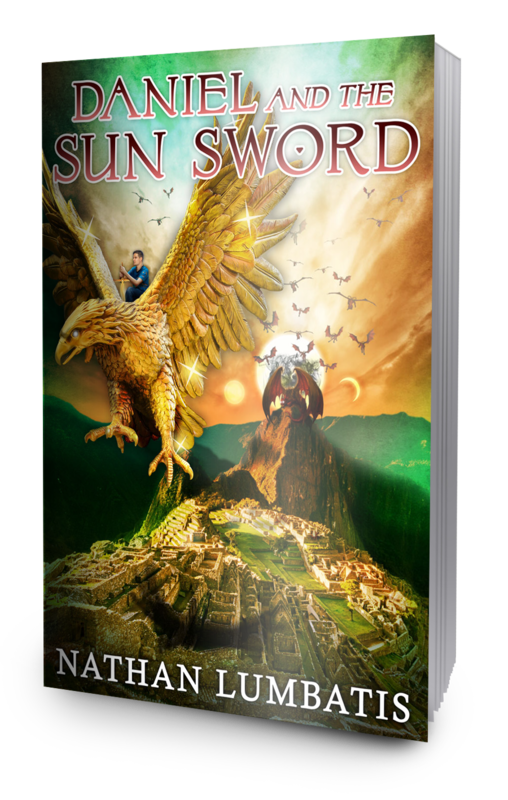 Thanks to everyone who voted about the sequel to Daniel and the Sun Sword! The consensus is Daniel and the Triune Quest! So, for now at least, that is my working title for the sequel. Amazon is currently shipping books pre-ordered through their website. The Ebook will be available SOON! ♦DON’T GET CONFUSED: The book will ship at the end of September, but on Amazon.com and on B&N.com you’ll notice that the official “release date” is listed as November 3, 2015. This is due to Mysterious Publishing World Rules. As the name implies, they’re very mysterious. This entry was posted on October 17, 2015 by nathan.lumbatis. 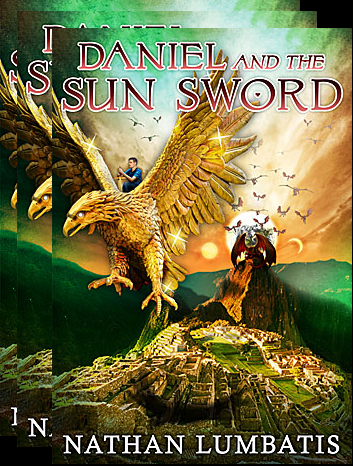 It was filed under Daniel and the Sun Sword news and updates and was tagged with author appearances, claybank jamboree.